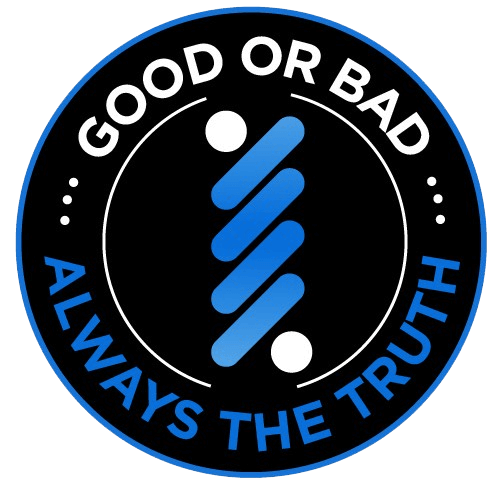 Good and bad. Ying and yang. Vaping and smoking. 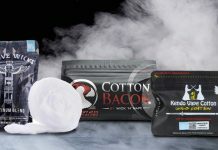 The other side continues to applaud vapers for helping diminish the addictive hold of combustible cigarettes. 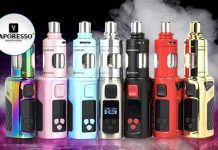 A recent study suggested the rising number of vapers is not as fearful as the U.S. Food and Drug Administration (FDA) claims, but plays an unsung role in decreasing youth smoking rates, according to nnalliance.org.au. 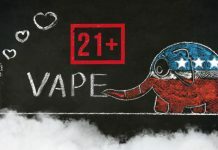 Examining the relationship of vaping and minors, the journal Tobacco Control released in November the results of a research program titled “Initiation Among US Youth and Young Adults: A Reality Check.” The study was guided by several public health officials, including Ron Borland, David Levy, and Ken Warner. The research leaders helped coordinate data on smoking rates of minors and formulated behavior modes to better understand the industry’s attraction. 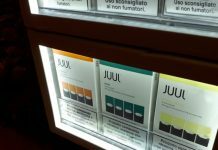 Over the past half-decade, officials from the FDA often called the rise of teen vaping as a growing “epidemic” and devised extreme regulations to handcuff companies from continuing to promote their products to impressionable minors. The FDA warned a series of domestic companies in September to take develop better adult-based marketing campaigns or face a national product ban. The threats worked. 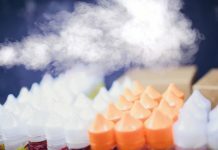 Several companies have cut back on the production of “kid-friendly” flavored e-juices. Researchers analyzed separate data for youth and young adults. Their result supported an inverse conclusion between vaping and smoking traditional cigarettes. 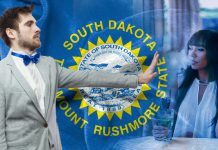 While they agreed on the experimentation of vaping will no doubt raise smoking rates for a number of minors, they believe “the aggregate effect at the population level appears to be negligible” since smoking rates, over the same time frame vaping gained social acceptance, dropped about three times the expected rate, indicated the study. 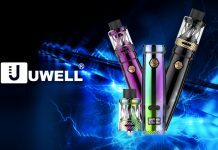 Keep up with the latest vaping research by visiting our News page!